We asked our experts to fly to 10 different regions of Europe in order to create the Ultimate Cultural Eurotrip. The cost? So low, even we couldn't believe it! Here's why you should never take the train again. Stricken with a quarter-life crisis, you delve deeply within yourself for answers. Suddenly, a wave of overwhelming brilliance comes over you. Why hadn't you thought of this before? 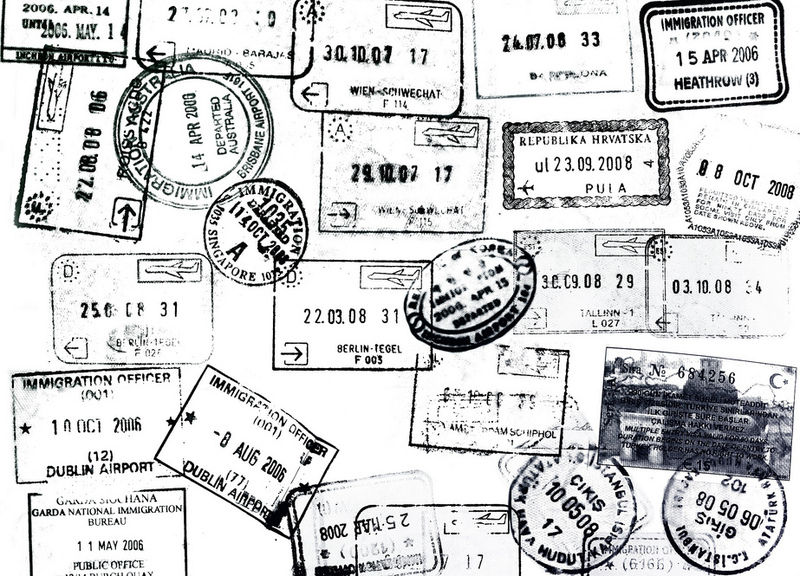 A Eurotrip is just what you need to set yourself straight! After all, you are entering the most shaping and character-forming years of your life. In fact, you would be doing yourself a disservice by not embarking on an all-encompassing, adventure-driven whirlwind of one of the most culturally-rich continents on the planet. It's about time that some savoury Italian gnocchi melts in your mouth; the crisp air of the Nordic chills your cheeks; and the mystery of the East unveils itself. Knowing you'd eventually come to this, we asked our Flightfox experts to plan the ultimate excursion; the Eurotrip of a lifetime. The Goal: to see the most of Europe for the lowest possible cost, and with the fewest hours wasted in the polyester confines of economy transport. To ensure that the tour covered the entire geographical and cultural diversity of Europe, we divided Europe into 10 regions. The regions ranged from the Baltic's and the Alpine countries, to the Mediterranean and Danubian regions. We asked our experts to build an itinerary that visited 1 country in each of the 10 regions, totalling 10 different countries visited across Europe. The results of this contest surprised us and even some of our most seasoned flight-hacking experts. Although seemingly impossible, here's the breakdown of how we've defied impossibility. *A WizzAir Annual Membership can be purchased for $41 in order to get cheaper one-way fares. This is included in the $232 total. 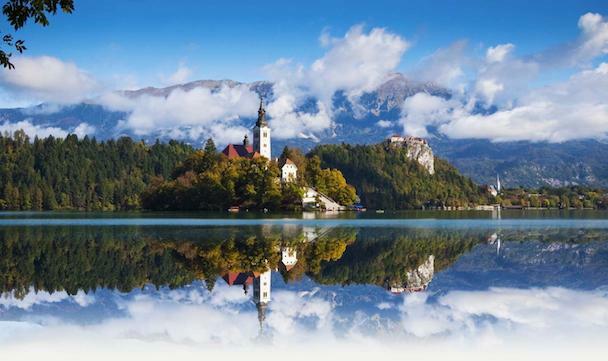 This Eurofox trip rings in at an incredible $232 or €170, and lasts a total of 55 days. The itinerary includes just 21 hours of flight time and hits all 10 countries. Comparably, to drive the Sweden to Macedonia leg, it would take a total of 33 hours (and all of your sanity). This is 12 hours longer than the entire travel time of our Eurofox trip by Air. This itinerary not only takes you to traditional hotspots like London and Brussels, but brings adventurers away from tourist hubs, and down a much less travelled road. 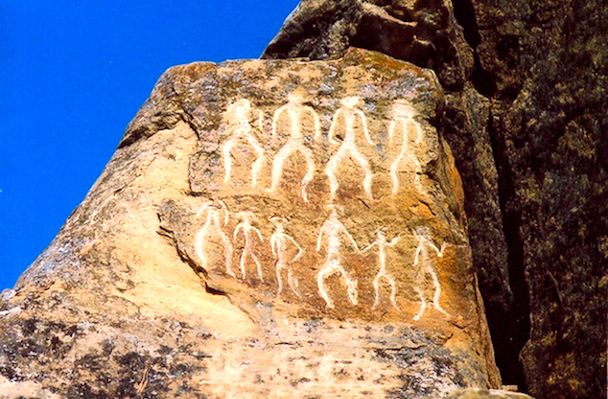 And contemplate the petroglyphs of Azerbaijan dating back to 10,000 BC. Okay, maybe that's a tad harsh… But if you aren't a railway enthusiast where the train is your vacation, it no longer makes sense to circumnavigate Europe by rail. With all of the competing budget airlines in Europe (Ryanair, Wizzair, EasyJet etc. ), flying is the cheapest and quickest mode of transportation. For those in North America who are plagued with swollen airfares, fuel surcharges, and countless additional fees, this idea may seem absolutely outlandish. However, we can cast this one off as another "Europeans are brilliant", and move on. The fact of the matter is, in Europe, flights are only getting cheaper, while trains (and buses) are increasing in price. A Eurail Global Pass may seem like a quick fix to see some of Europe inexpensively, however this is far from the truth. The cheapest Eurail Global Pass is the "15 days continuous" and costs $516 or €385. This grants passholders train rides for 15 days, and the ability to visit as many countries as possible. A comparable train pass to accommodate the length of our 55-day alternative Eurofox trip would be the "2 months continuous". This pass allows for unlimited train use for 60 days, but costs a whopping $1,155 or €860. In addition to the high cost of a Eurail pass, there are also applicable reservation fees when booking every single train! These reservation fees vary from each country, booking class, and railway company. They range from $0.35 (€0.25) on the Bulgaria Express train, all the way up to $22 (€16.50) on the German ICE Sprinter. The Eurail Global Pass covers train access to 24 countries, excluding access to more than half of the countries unique to Europe. 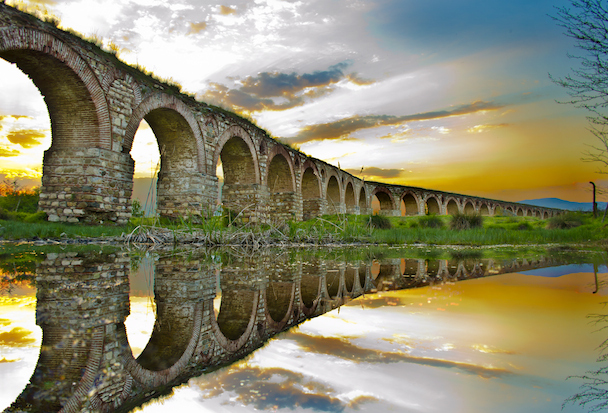 In addition, the Eurail pass can be thought of as a European Union train tour. In fact, the only countries that the pass includes outside of the European Union are Switzerland and Turkey. The pass does not include hub countries within the United Kingdom, and EU countries like Cyprus, Estonia and Lithuania. Flying around Europe creates the possibility to see parts of Europe that aren't as accessible, that have more unique political and economic governance, and that are less touristic. 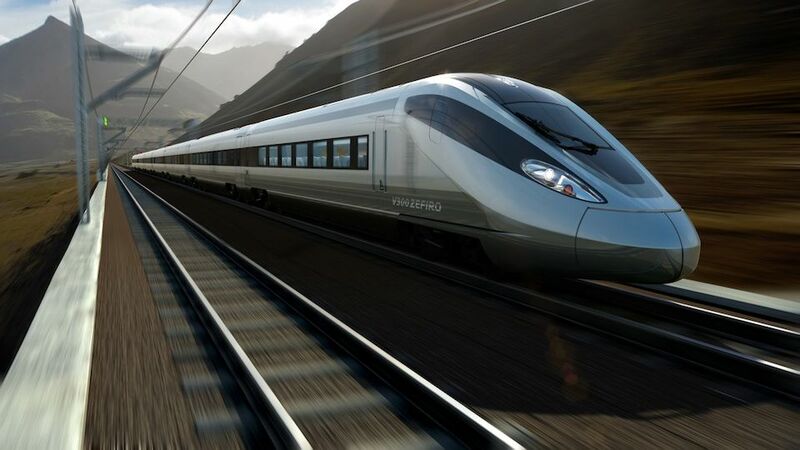 Although the train permits travelling in logical geographic sequence to nearby countries, it can become extraordinarily tedious for longer trips. For instance, to train the first leg of our exmaple Eurofox trip (London, England to Ljubljana, Slovenia), it would take approximately 22 hours. By air, this leg takes just over 2 hours and costs only 12 bucks! Not to mention, this leg wouldn't even be possible with the Eurail pass since England is not included. Although flying may not be as scenic as the train, and airports are often located outside of the main city-centre, the amount of time and money you save with flying is incomparable. In Europe, flying is no longer reserved for the elite, but is a budget-friendly, time-conscious way to simply see more of Europe. A Europe trip by air directly translates into being able to travel farther and wider with more of your family and friends. This is not just the Flightfox mission, but is a great guideline when setting out on any adventure - especially when it's a Eurotrip of a lifetime! Oh, and did we mention it can happen for $232? 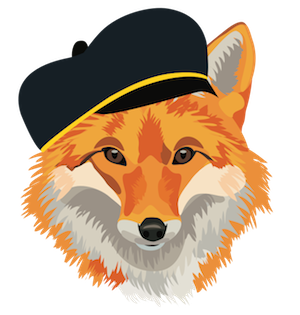 Follow this guideline to launch a Flightfox Eurofox contest and create your own dream trip around Europe. The greater the flexibility when building your personalized Eurofox trip, the greater the possibility of getting an outrageously cheap itinerary. Let the experts know how much time you have, whether it's just a week or a few months. And let them know how you like to travel - are you a one-night wonder or a week-long wanderer? Giving a list of 10 or 15 countries you are interested in visiting will give the experts some leeway to play with when building your itinerary. Of course you simply might have to see the Mona Lisa in Paris or ride a double-decker bus in London. This is all good. Our experts can create any flight itinerary around your must-haves. Ready to Design Your Own Eurofox Trip? Edit the description below, then past it into a new trip request. You can create a trip request here: Create a Trip Request. I have read the article "The Ultimate Europe Trip for $232" and wish to book an amazing Eurofox deal myself. I'm flying into [European city you're landing in] on [date you're arriving] and flying out of [European city you're leaving from] on [date you're leaving], but I'm flexible with dates and durations within this time. I'd like to visit [insert your must-have cities]. I'm also interested in visiting any of these cities; [insert cities you are interested in visiting]. And I'm open to any other suggestions. I am willing to travel with carry-on luggage only.